Although these pages are designed for use by 50plus service providers others are welcome to utilise the information whilst noting that it is provided without warranty and that much requires qualified interpretation. All copyright is acknowledged. 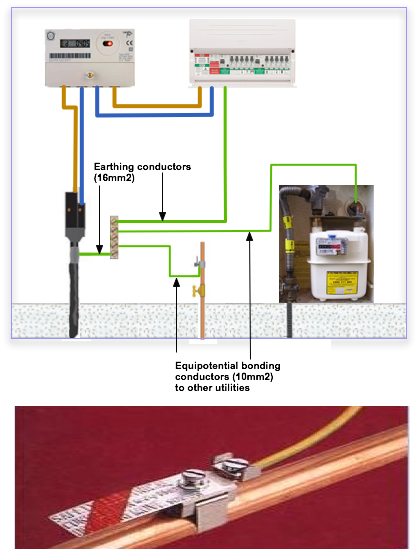 BS7671 periodic electrical inspection reports. Note that Periodic Inspection Reports became Electrical Installation Condition Reports from January 2012. 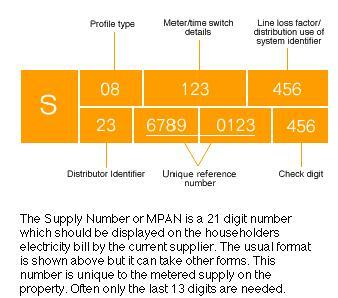 Requirements for landlords periodic electrical inspections (EICRs) are set out on our agent and landlords pages. PAT testing: It is a myth that PAT testing (portable appliance testing) is required an all portable appliances every year. The HSE (Health & Safety Executive) have published guidelines. A leaflet with regard to low risk environments such as offices can be downloaded here. You can read on-line guidance here. Water companies have told us the minimum water pressure companies are obliged to supply is typically 1 bar, although many properties have in the region of 2.5 bar. 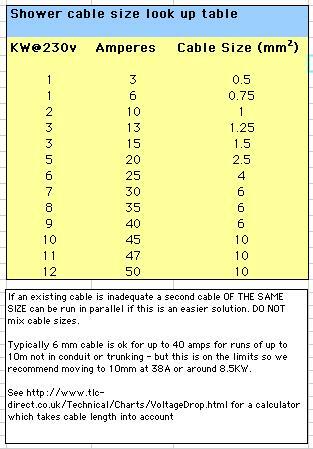 We note the general standards of service published by Ofwat state the minimum is 0.7 bar (7 metres of head). To test the pressure you have coming into your property from the water main fill a gallon container from your cold kitchen tap and time it. If it fills in 30 seconds there is 1.5 bar, 20 seconds and there is 2 bar, any quicker and the pressure will be higher. You can use a smaller contained e.g. a kettle and measure the time for 1.5 litres and multiply it by 3. Contact 50plus for advice on changing to LEDs, it is easy in most cases but there are a few things that can trip you up! In 2009, the European Commission adopted two regulations under the Eco-design Directive that confirmed a ban on the sale of all incandescent and low-efficiency halogen light bulbs by 2012. Through these regulations, the EU aims to improve the energy efficiency of household lamps and office, street and industrial lighting products. The first regulation on household lighting made it illegal to sell light bulbs of less than C-class efficiency under the EU's energy labelling system. After 2009 this requirement applied to bulbs that have a light output equivalent to an incandescent bulb of 100 watts or more. It was extended to lower wattage bulbs in stages until all were covered by September 2012. The phase-out of D and E-rated bulbs began in September 2013. In 2018, all bulbs, including retrofit halogens, will have to have a classification of B or above. The delay is due to issues with compatibility of dimmers and power supplies (generally called transformers or drivers) for the lower voltage bulbs. If they are the low voltage (12v) type they (in general) cannot be used with transformers or drivers designed for halogen lighting unless the transformers really are transformers and not electronic power supplies sometimes known as drivers. 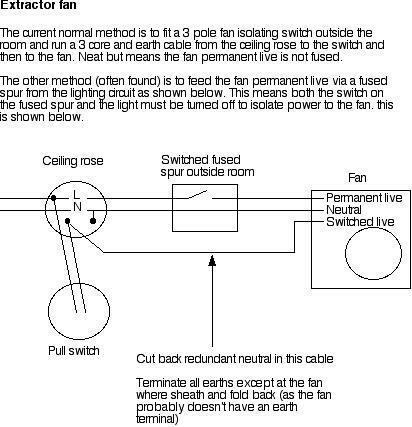 If you have a large round item on the end or middle of a multi-light fitting it is probably a real transformer. If it's a separate box hidden in the ceiling it's a power supply /driver. The halogen drivers typically require a minimum load which the low energy LEDs will not consume. What this means is that you should not plan to simply exchange low voltage halogen bulbs for LEDs. 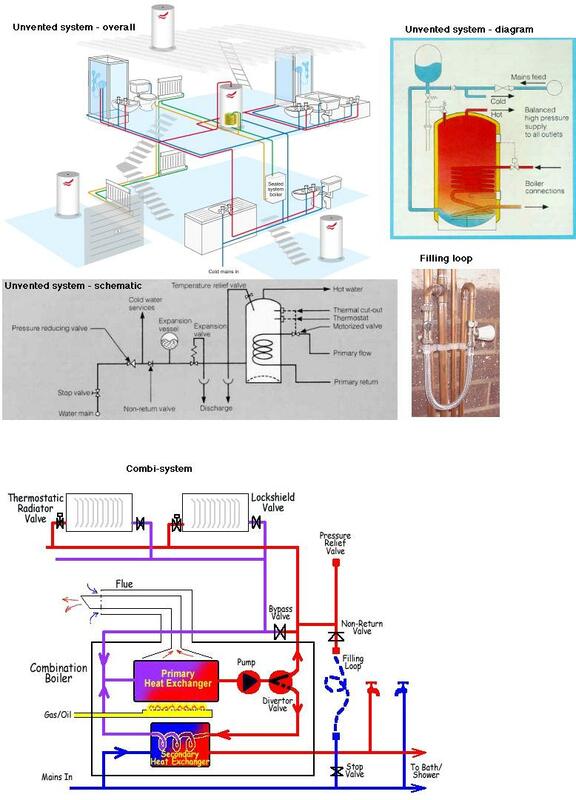 The simple solution, without some detailed investigation, is to replace the drivers or better still and where feasible change to 230v fittings. A second regulation on office, street and industrial lighting will see the least efficient fluorescent lamps, high-intensity discharge lamps and related ballasts and luminaries phased out in four stages from 2010 to 2017. The commission says the measures will reduce energy consumption from such equipment by up to 15% by 2020. LEDs provide 100 lumens per watt with 250 lumens per watt under development. LED bulbs use clusters of LEDs to generate more light from a single bulb. Note that watts are the power going in. Lumens are the light given off. 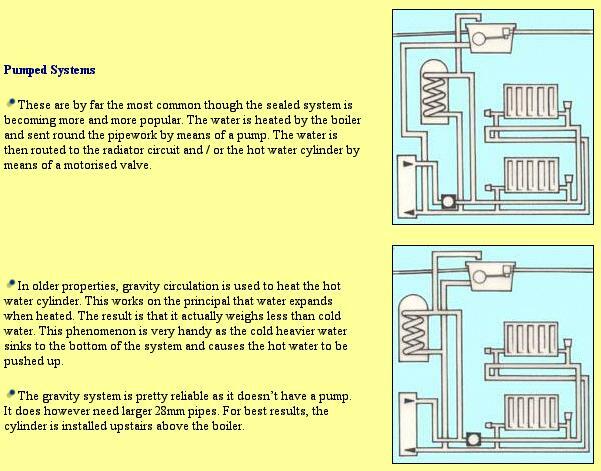 Central heating pumps now have to be more efficient. They are also unfortunately weaker. They are fine on the whole as long the system is free of sludge. A range of white goods (domestic appliances) and brown goods (consumer electronics) also have to be more efficient.